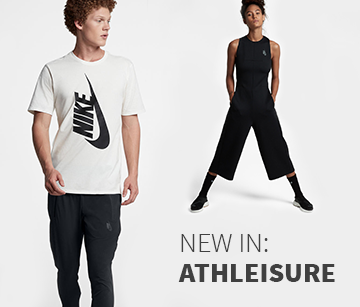 Whether they practice football, gymnastics or dancing - in our children´s sports clothes department you'll find great fitness articles that offer great value for money. From Adidas to Nike - in our online shop we offer you stylish fashion brands at excellent prices - only the best for your kids. Our department ranges from T-Shirts and hoodies to beanies, shorts or socks, even training pants and tracksuits. The choice for boys and girls is huge, all tastes are catered for. How about, for example, wearing a trendy grey or purple hoodie with bright neon details? Not only does it look good, but also keeps your body warm and dry, so it´s ideal for outdoor activities. You could also opt for a cool ribbed beanie look - you're sure to make a good impression even after the workout! Football fans find great joy in purchasing our classic Adidas T-shirts. They are made our of moisture-controlling CLIMALITE ® Cotton that draws perspiration away from the skin and keeps your feeling fresh and dry. In addition the Raglan sleeves provide more freedom of movement and comfort for your little ones. This range of clothing offers something for every occasion! Generally speaking, kids fitness clothing shouldn´t just look good, but should also be especially durable and practical. Hoodies and shorts are often not only worn for sports activities, but for leisurely activities too. Fitness clothing for children is frequently washed and must withstand lots of wear and tear. To ensure that it lasts longer, children´s fitness clothing should be of particularly good quality. High-quality, functional materials, ultimate comfort and an optimal fit are important properties that determine the perfect fitness clothes for children. Depending on the purpose of the clothes, other properties should also be taken into account, such as breathability, which is also important in children's fitness clothing. Cut and size are critical - buying a size bigger so the pants still fit next year? That isn´t the right way to go about buying fitness clothes for children, because there's nothing worse than a pair of shorts that fall down during the slightest movement. If you are unsure what size you should buy, you can turn to our advisers for help. We enjoy talking to you! You can reach us by phone or via our chat service. Even if you have questions on specific features or new technologies, we are there to advise you. 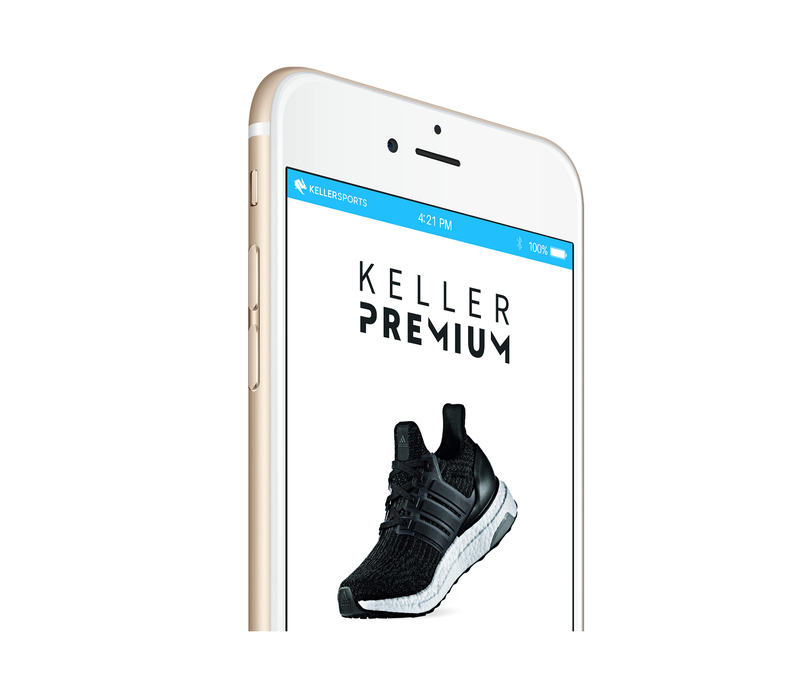 Keller Sports is not just an online store where you can buy sportswear at great prices, it is also a company full of sports expertise who would like to share some of it with you! You don´t only get great quality clothes at amazing prices, you also get sound and professional advice. And the best thing is: if you order something online today before 16.00, it will be shipped the same day! Shipping for orders of 150 - or more is of course free.